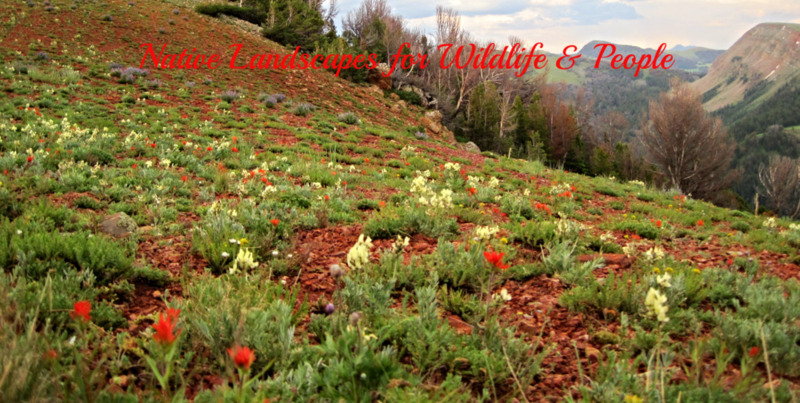 HoloScene Wildlife Services provides land stewardship consulting and advanced mapping and analysis for wildlife and ecosystem stewardship; and conservation planning. From a small city lot to multi-state conservation initiatives, we can apply state-of-the-art science and technology to develop and implement effective strategies to improve land stewardship for the ecosystem, wildlife, and people. Have the Rockies' wildlife and stunning scenery captured your heart? We share your passion and want to maximize your joy. Whether you measure your land in acres or square feet, you can provide habitat for wildlife. We offer a variety of services to help make your property more beautiful, ecologically sustainable, inviting for wildlife, and enjoyable.